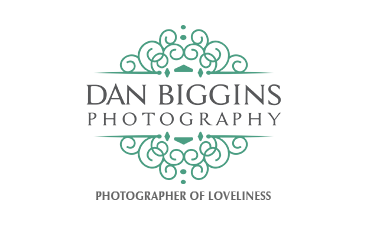 Contemporary wedding and lifestyle photographer. Obsessed with photography, guitars and cake. Not always in that order.